Malaga has been a touristic magnet for many years and this trend is not going to change any time soon. It is easy to see why; it has a host of attractions to cater for all tastes, from the magnificent Castillo de Gibralfaro to excellent museums and beautiful pieces of coastlines where you can bake in sandy beaches under the reliable Malaga sunshine. The whole region of Malaga is full of exciting spots for holiday makers, the scenic landscapes littered with excellent recreational facilities for golfing, horseback riding and water sports. For those seeking more than just the beaches the inland is home to dazzling lakes, ancient cities soaked in rich heritage and mountain ranges for the thrill seeking adventurous travelers. 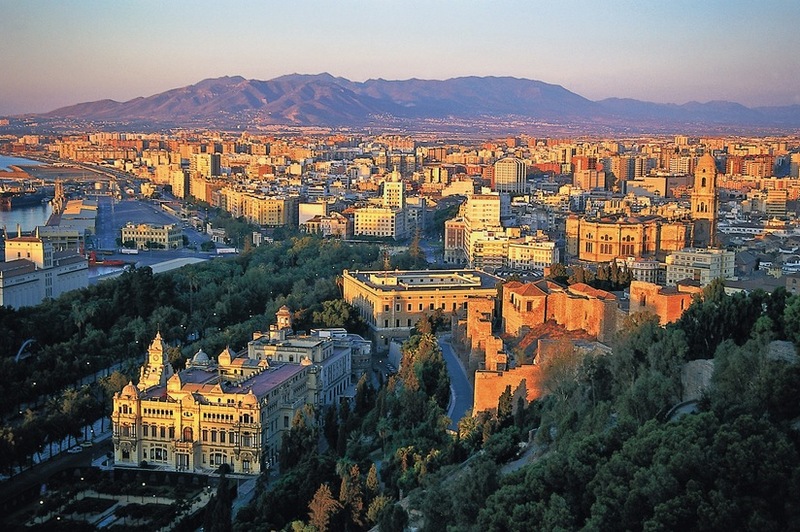 The city of Malaga has a lot to offer in terms of history, culture, vibrant nightlife and high end shopping complexes. A stroll through the bustling streets will reveal some hidden contrasts of parts dating more than a thousand years ago and a revamped city centre with stylish boutiques and fashionable bars that wouldn’t look out of place in uptown Madrid. Whatever kind of holiday you are after, holiday rentals in Malaga are easy to find; in fact hotels and apartments dot the skyline of this magnificent city. However for those seeking a different stay, why not pick a relaxed retreat in a villa up in Malaga’s surroundings hills. The hills around the cities are peppered with private villas with magnificent city views. Luxury villa holiday in Malaga may be what you are looking for if you want peace, space and all the comforts you could want in a holiday.